Almost a year ago, I started documenting life in Zurich city, generally frequenting the same spots. Normally, while shooting on the streets, I have nothing in mind what I want to shoot. I just go out there and observe life. I take what is on offer. More often than not, I do find stories to tell through my pictures on what is happening there at that moment. 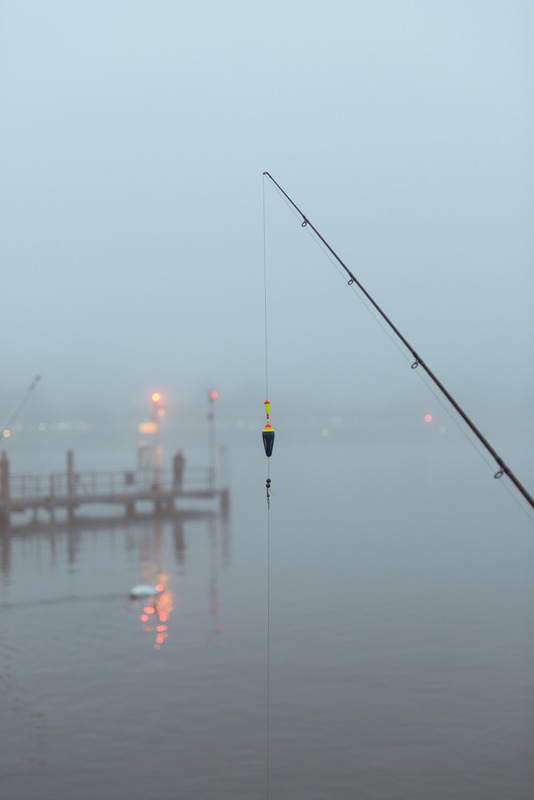 The following pictures are just a snapshot of people living in Zurich, going fishing out on Lake Zurich in early morning. It gets really cold out there, but these people are like meditating, they have so much patience, sometimes hours pass by without catching a single fish. These pictures are a snapshot of life in Zurich, in early morning.